Olivia is delighted when her family adopt a beautiful little kitten. She can’t wait to show Smudge off to her friends, and neither can her older brother Ben. When Ben invites his naughty friend Rob round for tea, Olivia is worried that the two boys will upset Smudge. Her fears come true when later that evening the kitten is nowhere to be found. 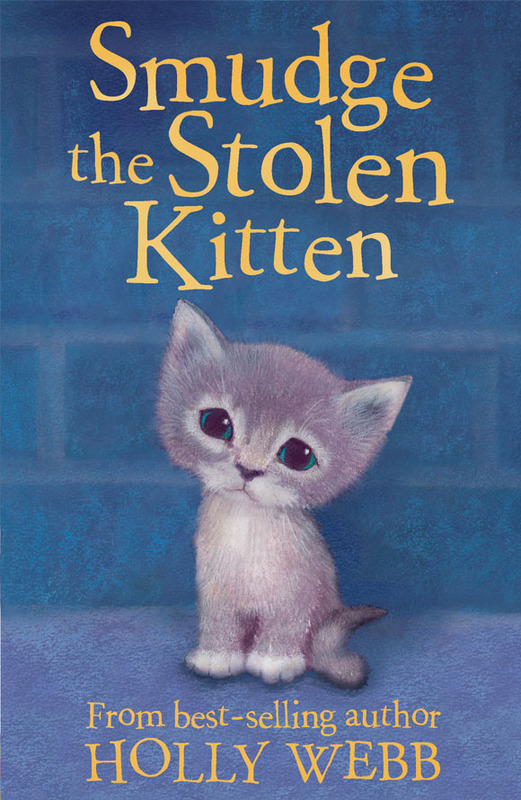 Could Rob have anything to do with Smudge’s disappearance – and where is the helpless kitten now? From the best-selling author Holly Webb comes another heart-warming animal story.